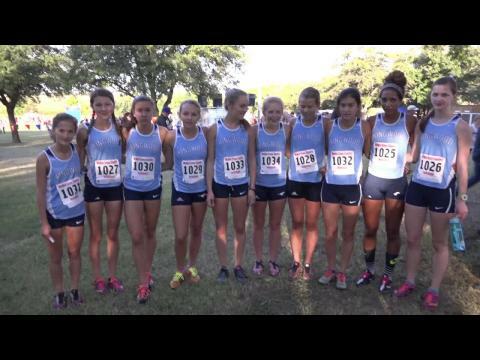 The weekend rundown is your source for all the cross country action happing across the state this weekend! 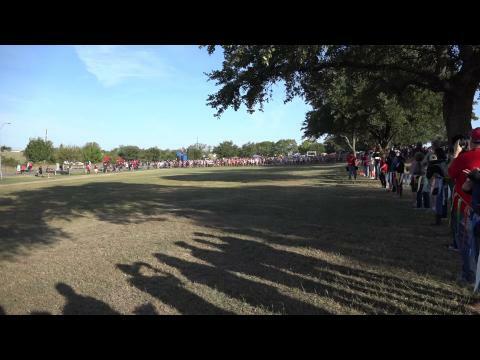 Check out some of our favorite photos from this weeekend! 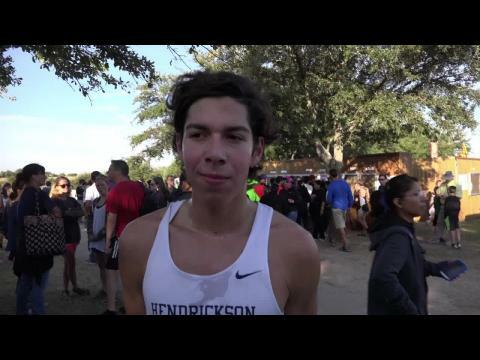 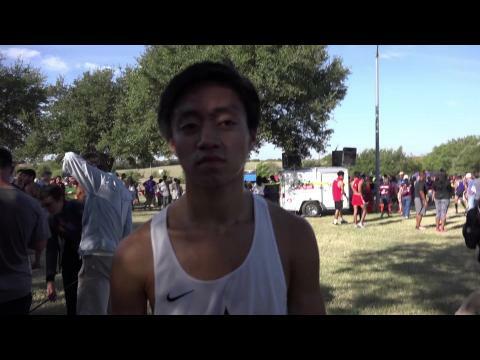 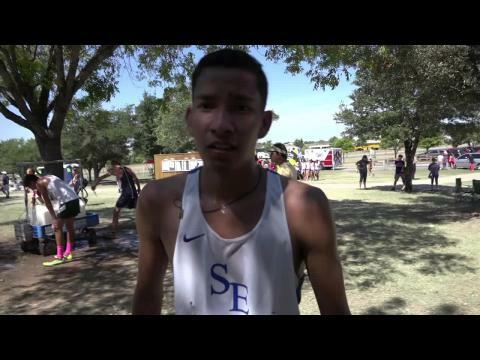 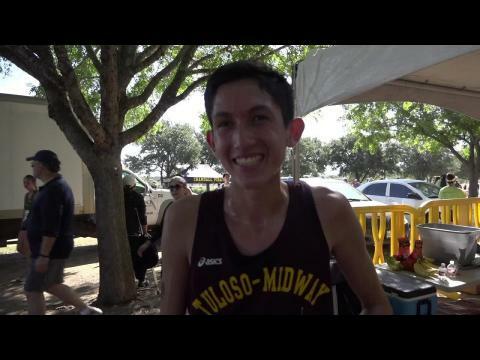 Check out our McNeil Invitational virtual meet preview! 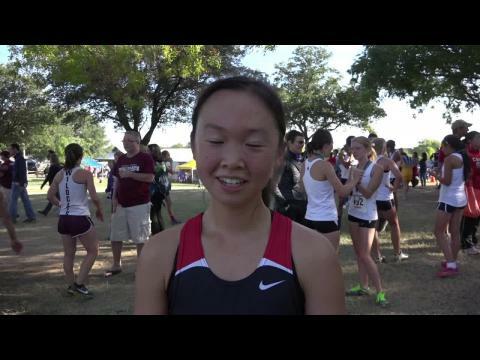 We caught up with Smithson Valley Head Coach Brittney Lanehart, after her team's strong 3rd place finishes at the McNeil Invitational! 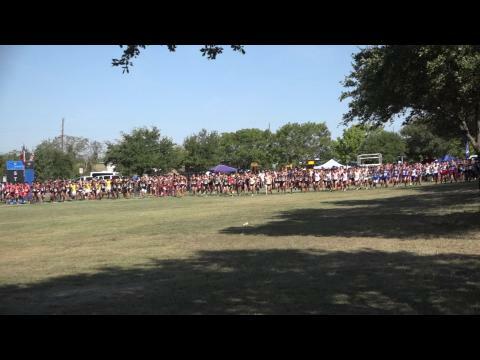 Check out which teams are going to be at the McNeil Cross Country Invitational! 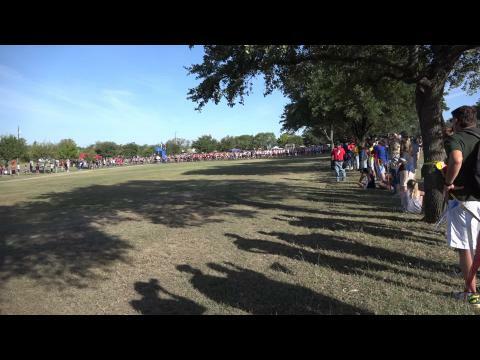 Check out what meets you can find Texas MileSplit at this weekend! 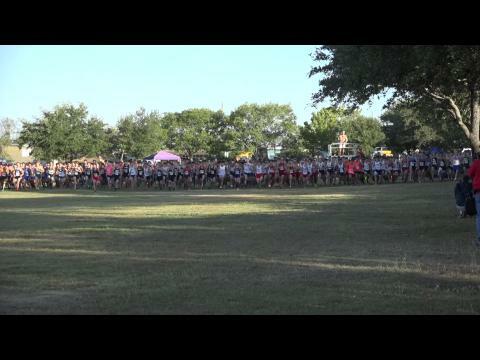 It was a big weekend, both in terms of meet size and the head to head match ups we had been waiting to see. 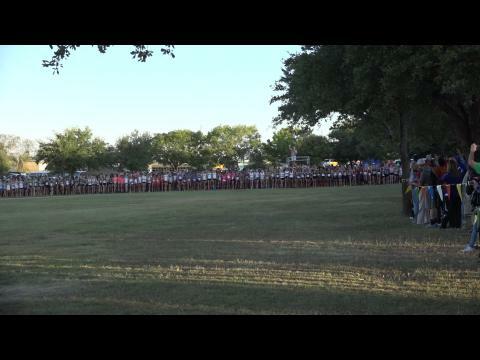 So what does it all mean in the big picture? 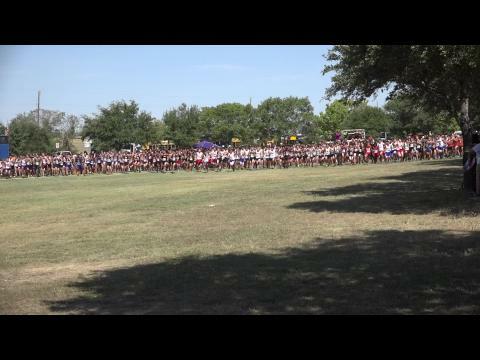 Check out the Top 500 Times run at McNeil this weekend! 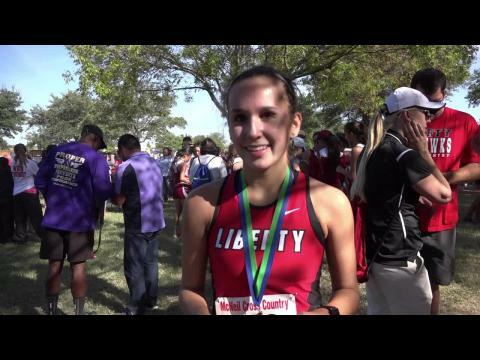 Check out all our coverage from this weekend! 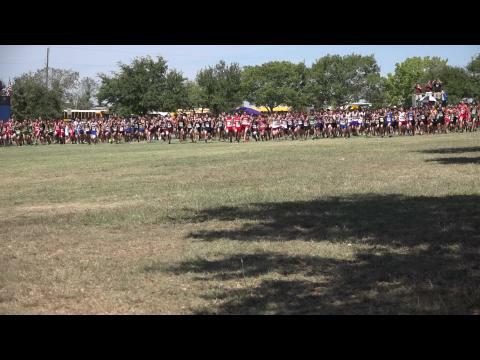 Check out the top 500 boys times run at the McNeil Invitational! 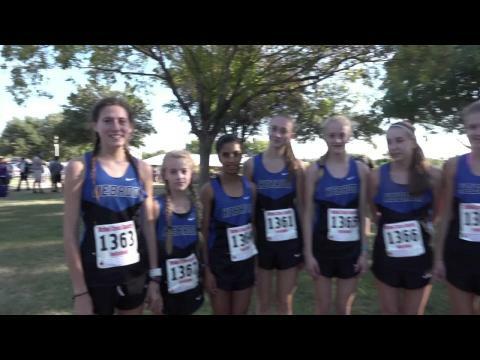 Check out where your team ranked with in your division! 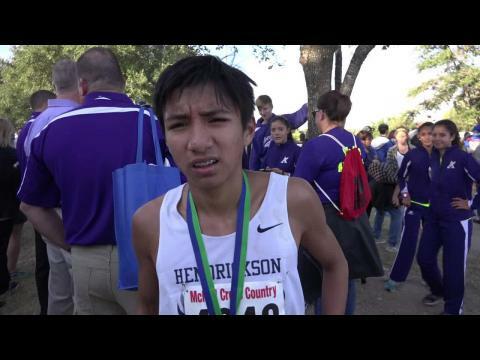 Check out the top 500 times ran at the McNeil Invitational! 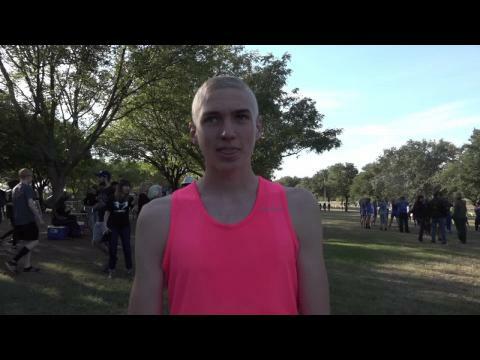 Check out our conversation with McNeil head coach Glenn Roberts about the McNeil Invitational! 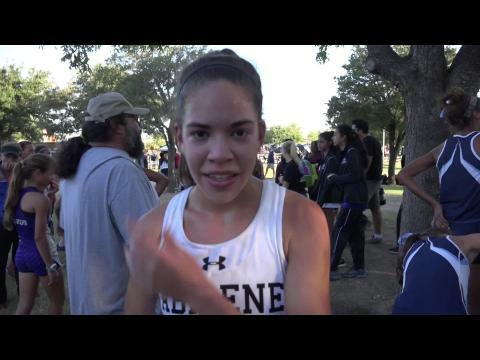 McNeil Invitational Giels Results Merge! 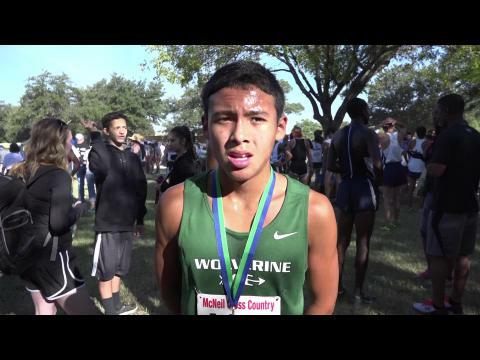 McNeil Invitational Boys Results Merge! 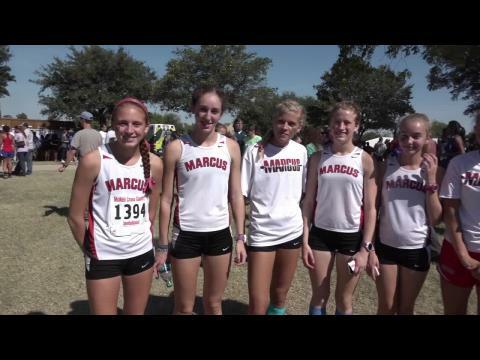 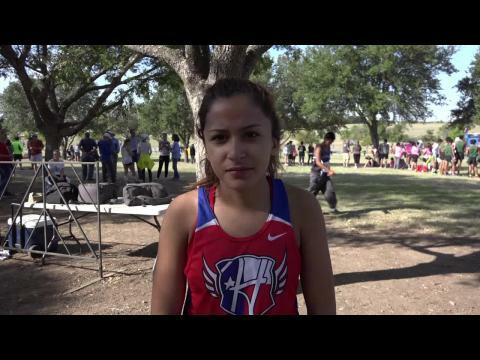 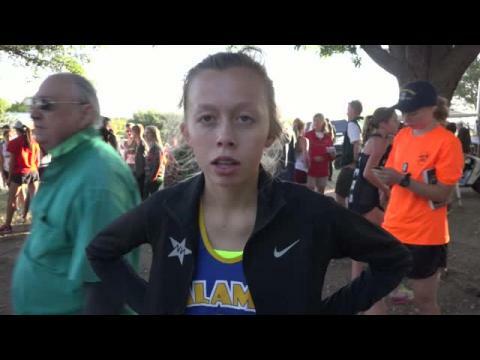 Check out Anna Elkins Race recap from the McNeil Invite! 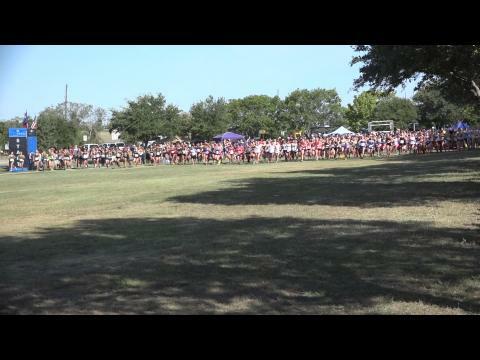 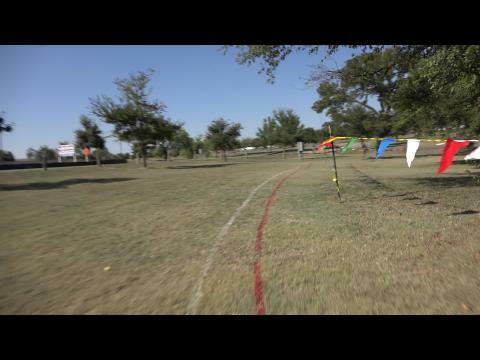 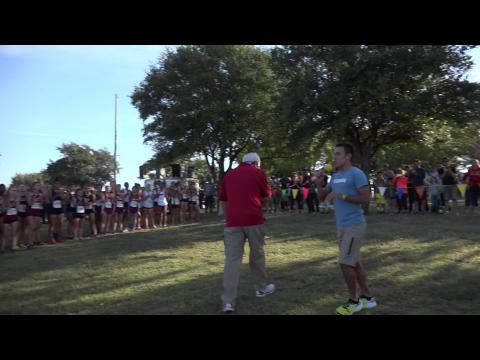 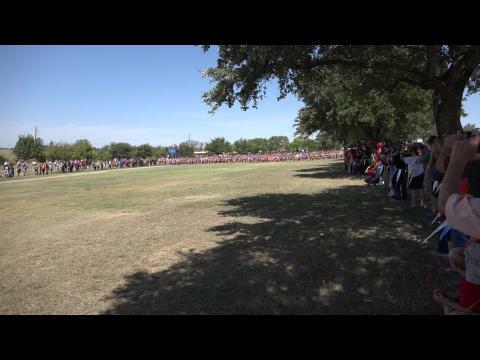 WATCH ALL the race videos from the McNeil Invitational!